The Charles M. Bair Family Museum kicks off its 2016 season with a celebration of the legacy of philanthropy the Bair family has established in central and south central Montana, particularly in Wheatland, Meagher, and Yellowstone counties. The museum, located in Martinsdale, MT, opens for the summer Memorial Day weekend. The celebration is scheduled for Saturday, June 4, from 5:00to 9:00pm, with live music, appetizers, and beverages. A brief ceremony to acknowledge current and past Bair scholarship winners and grant recipients will be at 6:00pm. Since 1979, the Bair Family Trust has awarded more than $9.8 million dollars in full scholarships to a total of 310 graduating high school students in Wheatland and Meagher counties. The Bair Trust also has provided $26 million in funds to dozens of hospitals, museums, libraries, mental health programs, youth organizations and five remainder beneficiaries, furthering the Bair sisters’ goals of impacting the scholarly, educational, historic, and social fabric of Montana. The Bair family was one of the most philanthropic families in the state. It was the wish of the Bair sisters, Alberta and Marguerite, to leave their home as a museum – a gift to the people of Montana and visitors. 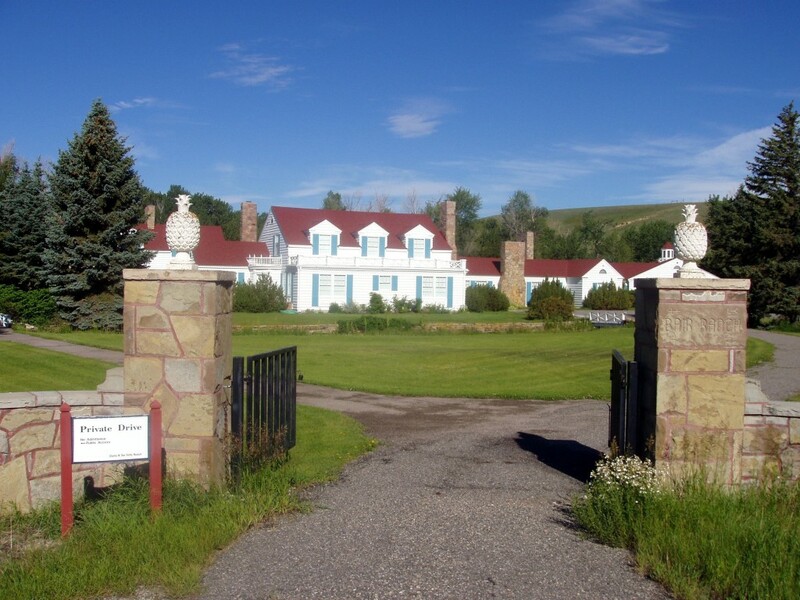 The Bair Family Museum focuses on the history and art of the Bair family and the family’s impact and place in the fabric of Montana and the West. Visitors seem to agree. Almost 5000 people a year including international guests and museum-goers from every state in the nation visit the museum each year.